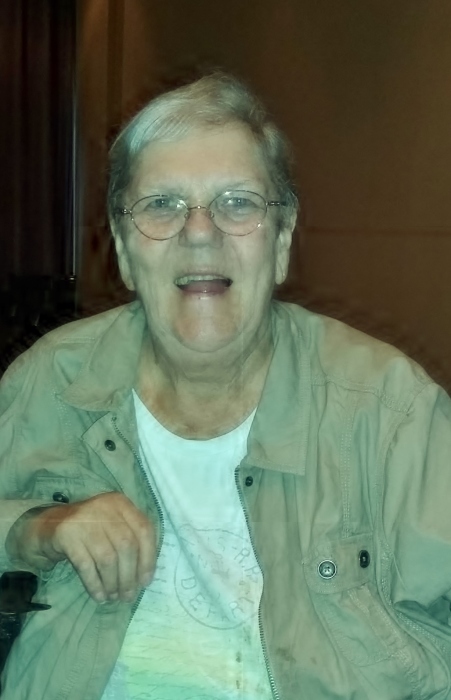 Obituary for Jette Bjerg | Bermingham Funeral Home, Inc.
Jette Bjerg, 76, of Budd Lake, NJ, born in Hune, Denmark, passed away on Monday, January 28, 2019 at Morristown Memorial Hospital surrounded by close friends. Jette came to the United States in 1967 to pursue her dreams. After working in different jobs, she found her niche in the food industry, which culminated in owning her own delicatessen, Scandia Deli, in Dover, NJ. The name of her delicatessen, Scandia Deli, was reminiscent of her Danish heritage, of which she was very proud, and, as such, specialized in the traditional foods of Scandinavia. Scandinavian customers found her delicatessen to be a reminder of their roots and could always count on Jette to provide delicious foods from home. In addition to the delicatessen, she expanded her business to provide catering and mail order services for more than 20 years. Jette is survived by her sisters, Bodil Simonsen and husband, Per, Inger Brander and husband, Erik, her brothers Per Bjerg, Jorgen Bjerg and wife, Unne, and Svend Bjerg and wife, Anette. Another brother, Helge, preceded her in death as did her parents, Niels and Mie Bjerg. Numerous cousins, nieces and nephews in Denmark also mourn her passing. Jette is also survived by Kelwin and Marie Nieves and their sons, William, Brandon and Christian, who became such an important part of her life. They brought joy and love to her life becoming very much like family. Numerous other friends were also touched by Jette’s friendship and, in every case, became her American family. Visitation will be held 4-7:30pm on Monday February 4, at the Bermingham Funeral Home, 216 S. Main St., Wharton. A Funeral Service will be held at 7:30pm. Interment will be private.